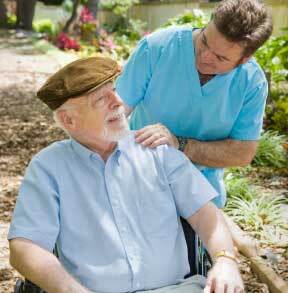 HealthPro clients receive compassionate care in an efficient timely manner. Do you or a loved one need help living independently at home? Private Payment is also available, and we will coordinate them with the programs listed above.